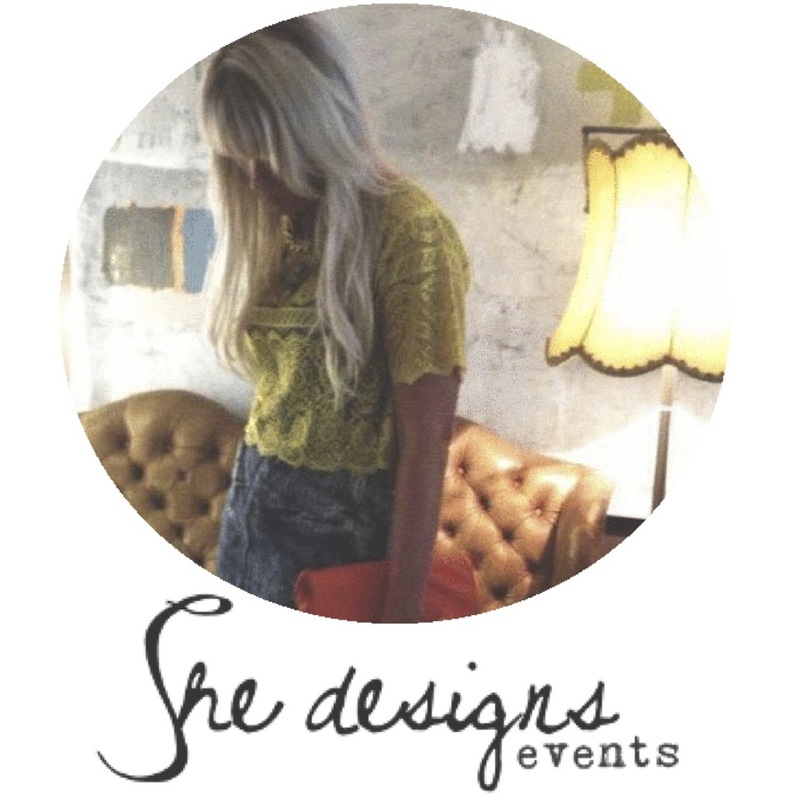 She Designs Events is now offering INTERNATIONAL STYLING PACKAGES and would just love to hear from anyone thinking of flying away for their dream wedding. Recently we were flown to this divine 14th Century castle in France to style the wedding of Katie & James. We picked up bits and pieces from all over France from the flea markets in Paris to the seaside stores in Marseilles including stunning chandeliers over 300 years old. We are currently taking bookings for wedding styling and floral design all over the world from Bali, to Barcelona, to Barbados, to Brazil and everywhere inbetween. We work locally, nationally and internationally creating dream weddings for loved-up couples and just adore creating special moments for our couples.